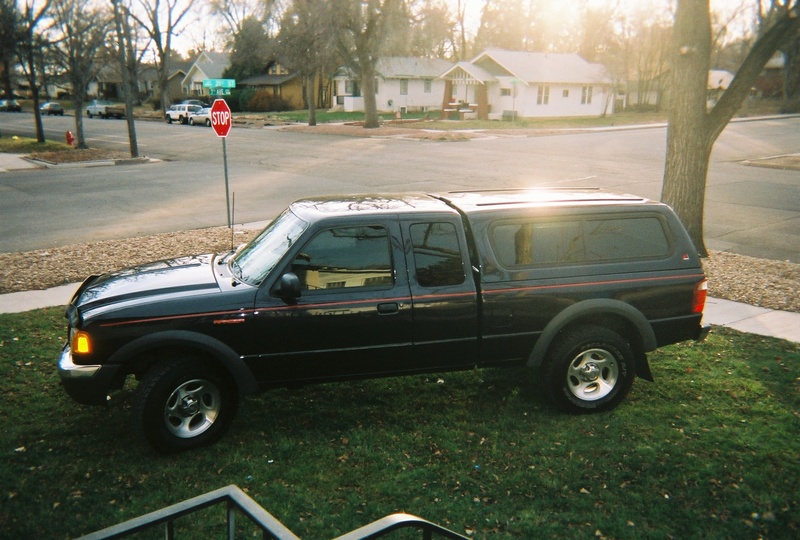 Description Well here is my truck the first picture is shortly after I got it. Put the topper on it and the pinstripes and custom emblems. Now I have a Tbar crank and the new tires the new grill and lights have a few mods look forward to more.